Tucson Pool Service provides the best and reasonably priced pool service throughout the greater Tucson, Oro Valley, and Marana Areas. We have been a family-owned and operated business since 2007. We are proud to call Tucson our home. We offer routine pool service, pool inspections, acid-washing, cleaning of your pool, spa, and decks, and other services as well. 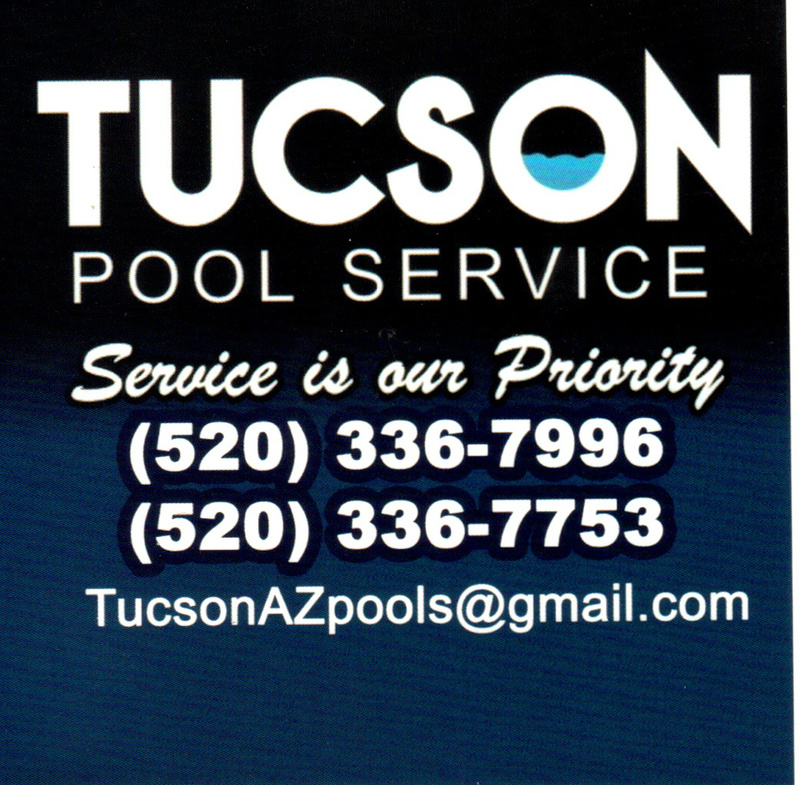 Tucson Pool Service also offers repairs, installation, and maintenance for pool and spa equipment. Whatever your pool service needs may be, Tucson Pool Service is here to help from start to finish. And we own up to that promise with our great customer service. If you are unsatisfied with your pool or any issues arise just give us a call. Call today for a Free Quote or to Schedule an Appointment. Cleaning entire pool or spa and baskets/nets/screens-vacuum/backwash as needed. Test pool water for accurate chemical levels & add required chemicals. 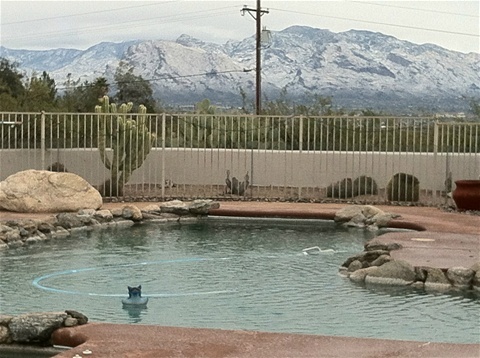 Tucson Pool Service Inc. proudly services to the greater Tucson, Oro Valley, and Marana areas. Quality and Reasonable Routine Pool Service, and Pool Equipment Installation & Repair throughout the greater Tucson area. 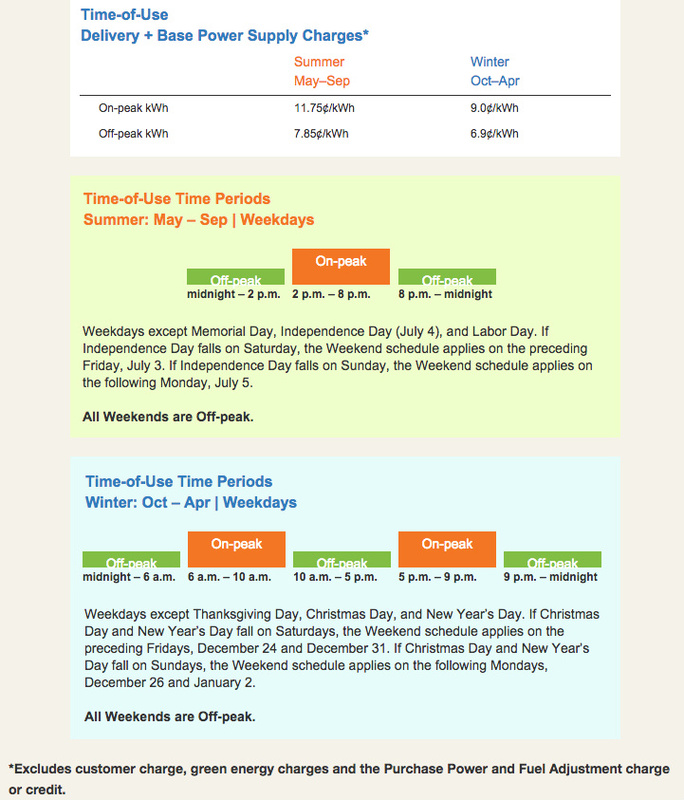 Save with TEP "Time of Use" program. Visit www.tep.com for details.